Not so much a black art to enable QOS for Lync 2013, but out on the internet there is to be honest alot of rubbish how NOT to do it. In this blog post is the correct way to implement QOS for Lync 2013. All in all its not a difficult job to undertake but you do have to make sure all your ports are correct it simply wont work. Like many other blog post i will break this down into step by step instructions as a guide to help you along your way. ok lets start with basics which are needed for QOS. 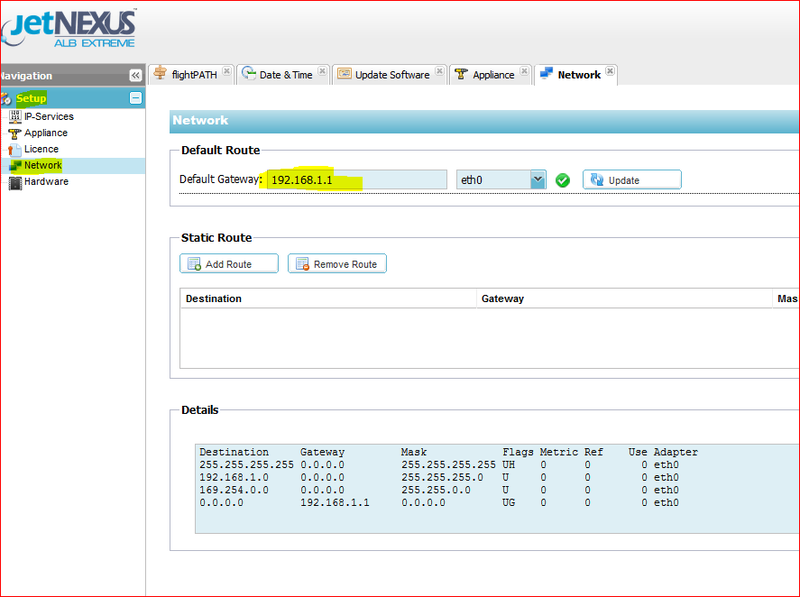 Before starting you need to decide on the port ranges you are going to deploy as part of the QOS settings. Whatever you decide ensure these ports arent being used by other areas within your business. For this blog, im going to use the standard port which are documented by Microsoft.Also as part of this blog guide i will also use the recommended DSCP setting again by Microsoft. Its also worth noting that whatever DSCP classification you choose needs to be mirrored on your core network and switches. 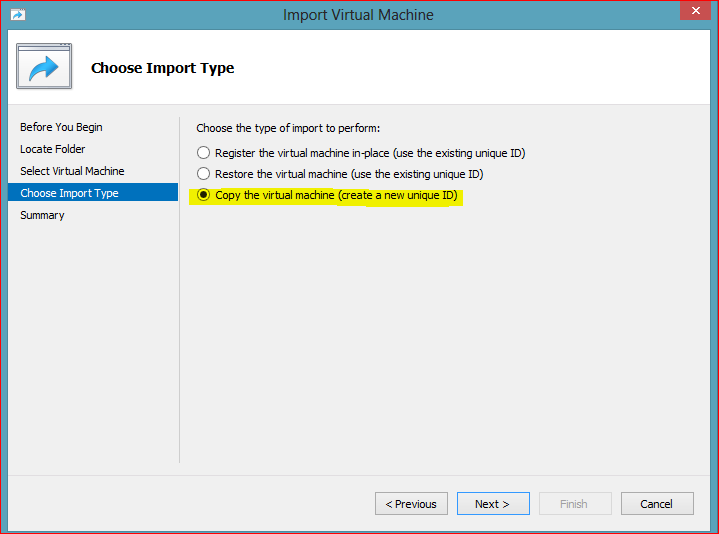 Lync 2013 Powershell to add the Port ranges. This is whats known in the Lync world as Inband Provisioning. For the Lync Pool enter the following powershell command within the Lync Management Shell. – I would now recommend running wireshark from the Windows machines running Lync 2013, and also all the Lync Servers to ensure the packets are being marked. Also once you’ve confirmed this is working, do a audio call (peer to peer) and check QOS from both ends to ensure the core switches/routers are allowing the QOS markings and not dropping them on-route. Then do a Audio/Video call and so on until you’ve checked scenarios are working with QOS. Running Get-CSService -ApplicationServer & Get-CSService -ConferencingServer will tell you the configured ports on the servers. Now on each of your Lync servers, these ranges need to match what you entered into the GPO setting on the servers. Running get-CSConferencingConfiguration will tell you the port ranges the Lync Clients need to communicate on. 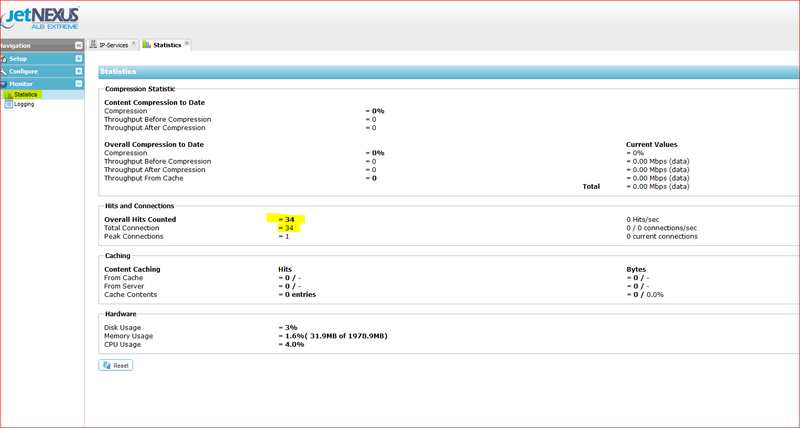 Now ensure each Lync Client Machines GPO matches the port range details from the get-CS command. On the 1st August we will see the introduction of the Sennheiser UC Presence bluetooth device. Although ive had a beta version of this product since March, two weeks ago Sennheiser sent me a official rtm version of the headset. On face value there seems to be nothing cosmetically different from the previous version i was using, however for those reading my previous ‘bluetooth headset’ review i stated that i found the headset perfect and clear on audio but found the device awkward to wear for long periods of time. With this in mind when i received the new rtm version i was keen to retry and test the new device. The first thing which was different from the beta i got was that within the box there was numerous ear pieces and ear loops of different sizes. once I got settled on the one that fitted my ear and ear cannel i set about giving the device a run through it paces. Below is the results and synopsis of my findings. As stated in the other blog post the audio from this device and in truth all optimised Sennheiser devices for Lync the audio is exceptional. I think this is due to the digital mics within the headset which other vendors bluetooth options dont have. I have the UC Presence linked up with Lync and with my mobile phone and from both items the audio is excellent. With the correct ear pieces in place i have worn and used the UC Presence for the last 2 weeks full time with making an asserted effort to keep it on my ear even when im not expecting a call. I have to say it became second nature and felt natural and comfortable. If you purchase one of these headsets when they become available be sure that you test each ear and loop piece options correctly. On full charge the battery life states 10 hours of talk time. I usually spend a couple of hours a day minimum on calls each day, and last week in 5 days i put the device on charge on the friday morning for 30 minutes and at this moment its still going without the need for charging. The literature stats 25mtrs from the mini bluetooth usb dongle, which in this day and age i think is enough but that said the latest Jabra Motion has a 125mtr range so you would think a 100mtr difference is massive so i did a litmus test against both devices on the distance. My findings were that the Sennheiser was getting a distance around 22mtrs away then the voice was dropping its audio. whereas the Jabra Motions alleged 125mtrs is massively over stated in my test. I found that at best on the two tests i did, the motion got to 33mtrs away but the audio became ‘blocky’ and distorted at 27mtrs. (its worth noting that my tests were carried out within a business organisation). The UC Presence is a really well made device, with audio which hands down beats the rest of the field in my opinion. At the time of writing im unsure of the exact price point but i would expect around £149rrp. If i was asked by my clients which bluetooth device i would recommend the UC Presence right up there at the top of my list. If there was any negativity from me it would be i do like the auto answer option that is available on the other vendors bluetooth device which the Sennheiser UC Presence doesn’t have. All in all im really pleased with the device and its fair to say that the UC Presence is my mobile device of choice at the moment. A couple of weeks ago i created a detailed blog about life after TMG and what offerings there are in the way of a reverse proxy for Lync going forward. 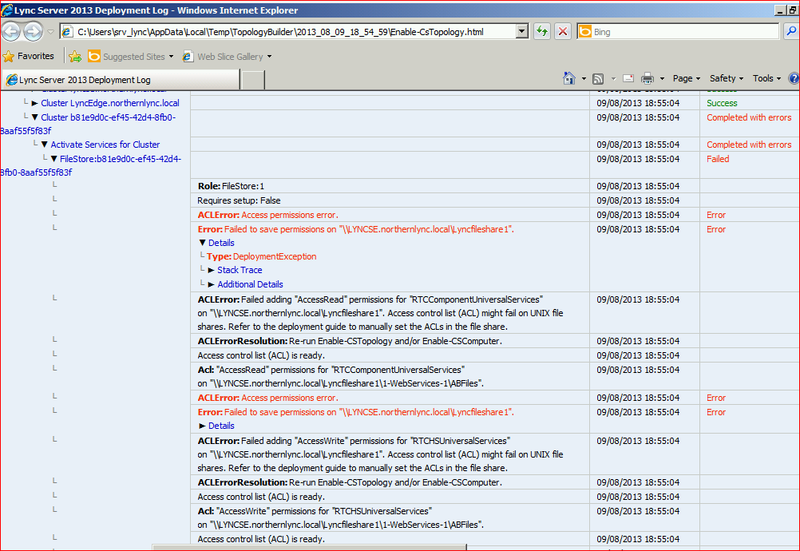 In that blog posting i mentioned IIS AAR and KEMP as options, but failed to mention JetNEXUS. Sorry JetNexus. !! So for that reason as a small ‘sorry’ ive given headspace to building one of their appliance’s in my lab to use as a RP against Lync 2013. 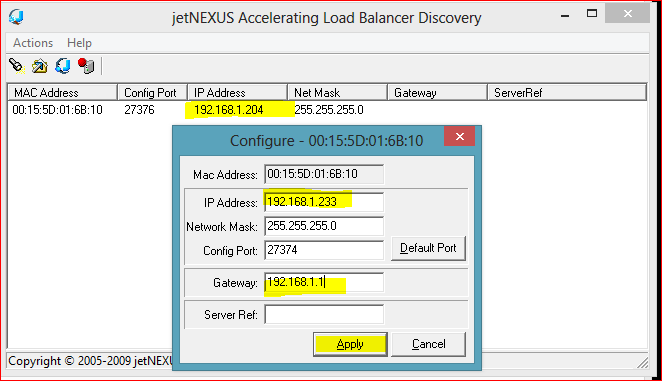 Also the people in the UK who are unsure on supportability of other vendor appliances I can confirm that JetNEXUS are primary based within UK with their HQ in Buckinghamshire. Thanks to Gary Christie for supplying me with the license and details needed. Once you’ve selected the import option goto the Folder containing the ALB-X subfolders which in my case is C:\Users\SMITIAI\Downloads\jetNEXUS ALB-X VA\ ****NOTE: if you dont unpack the folder first you wont find the VMs! ‘Next’ through the rest of the screens until you can select the finish button. now onto further config work. Going to the Setup>appliance on the left hand pane i want to make sure my IP address for the RP is attached to the eth0 port. Now to add the jet pack to my RP. 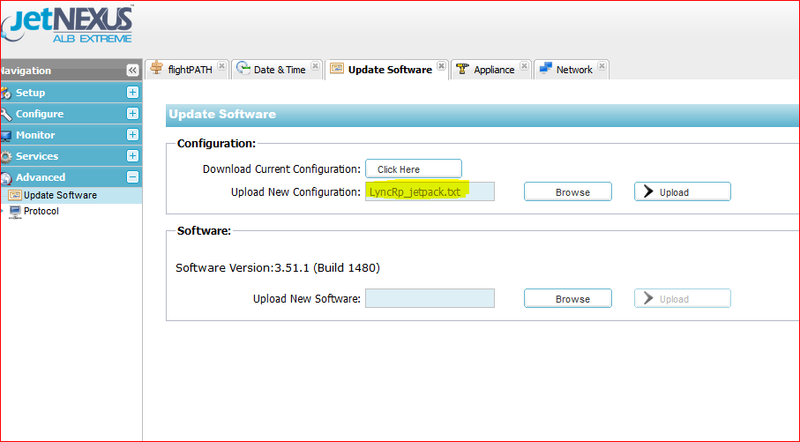 to do this navigate to advance Software update. Of course you will have needed to created/download a jetpack first!. 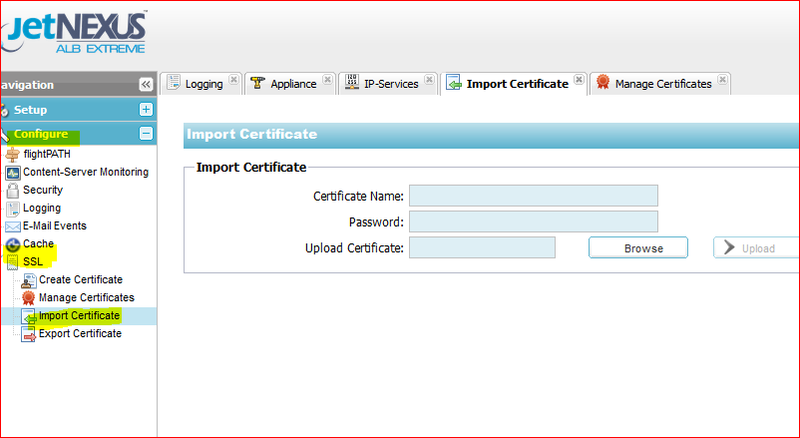 select import and selct your cert. 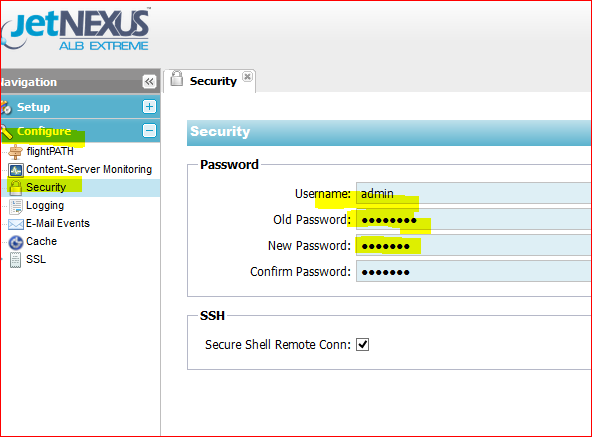 I must say the easiest of all the Reverse Proxy Appliances to set up for Lync. Using the LyncRP template was a breeze. Well done JetNexus, it was a simple setup and one i would recommend in the future. Ever wondered what cloud OS is and how it can compliment your existing organisation. Well on the second week of September (9th through to the 13th Sept), the Microsoft MVP’s are putting on a event to tell/show you just that. The event is split into different formats for each day, so you can either attend all the days or cherry pick the one which is most relevant to you. I hope you can attend as the event should be great. The event is open to everyone including MVPs, IT Professionals, Developers and Technical Decision Makers! Clicking the link before you can register your details to Microsoft. Join leading MVPs for a two track one day event that tackles the delivery of Enterprise data platforms and analytics solutions. Track 2 will focus on the creation of Business Intelligence and advanced analytics solutions that utilise both structured and un-structured data. We will demonstrate the use of data mining and predictive analytics technologies and also demonstrate how advanced visualisation technologies can be used by business users to deliver the insight and action required to drive real value from data. Join leading MVPs for a one day event to assist management and virtualization experts to understand the advances in the modern datacentre. Enable management of datacentres of any size! 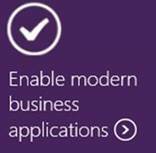 Join leading MVPs for a one day event focusing on technology that make up the Microsoft Integration Platform. 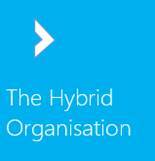 Allowing organisations to leverage a combination of cloud and on-premise applications through the hybrid integration pattern. Join leading MVPs for a one day event to understand how to manage your client devices in a single tool while reducing costs and simplifying management. Best of all, you can leverage your existing tools and infrastructure. 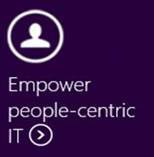 What powers people-centric IT with Cloud OS? The explosion in devices, connectivity, data and the Cloud is changing the way we develop and deliver software. New infrastructure services permit existing server applications to be “lifted & shifted” into theCloud. Attend a one day event to hear from MVPs about how Microsoft’s data platform and development tools enable you to develop, test, and deploy applications faster than ever. This is something i see a few times within a Lync deployment. ive never got the bottom of why it sometimes happens and sometimes doesn’t.? I would be happy for comments on this. 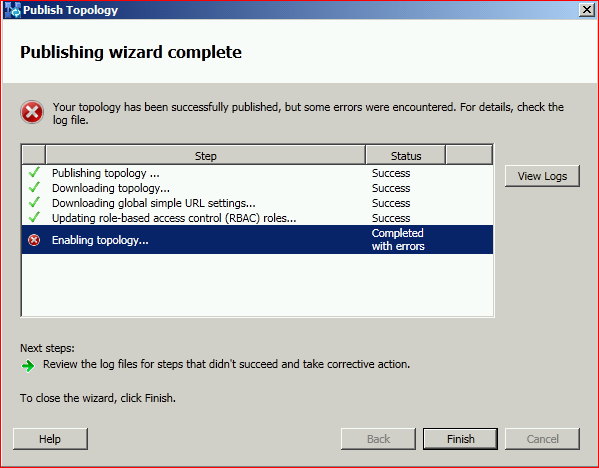 The scenario is when you publish your topology into a site (greenfield or other) you are presented with a warning on the successful publishing stating that the topology failed to save the permissions.? You might have already selected ‘everyone’ on the share full control but that still doesn’t seem enough. Login into one of your frontend Lync server/s (if you are EE). ***Its worth running the URL into IE before you run these powershells into the policy. ensure that the paths are being picked up by the client.